We offer a wide variety of instrument repair services from basic cleanings to complete overhauls. New & Used Instruments Available, Call for More Information! Robin Abraham has taught music to thousands of students in the San Antonio, TX area since Northside Music School opened in 1954. Services offered at Northside Music School include piano lessons, strings lessons, voice lessons, instrument repairs and more. Read positive reviews from people taught by Robin Abraham and the amazing teachers at Northside Music School in San Antonio, TX. Call Northside Music School at (210) 696-1973 to book your first music lesson with Robin Abraham and his talented teaching staff. Northside Music School has been in business since 1954, so you can be absolutely sure that you are in good, experienced hands. 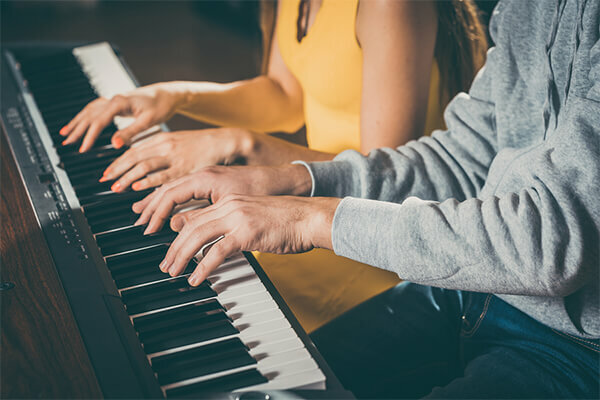 With us, you can sign up for private instruction in almost every classical instrument and expect to be guided by only the most professional and qualified instructors. We offer music lessons in piano, string instruments and vocal performance. All lessons are aimed at improving your form and making you a better musician. Robin Abraham, the founder and director of Northside Music School, was educated at the Julliard School of Music, Trinity University and University of Texas in Austin. He has taught music to students in New York City and Houston in addition to his current students in San Antonio. Robin played in the San Antonio Symphony Orchestra and was the president of the local Music Teachers Association. When you attend Northside Music School, we expect you to work hard because we put our heart and soul into teaching you. We believe that sincere effort should be reciprocated. We do our absolute best to make sure that our services are not cost prohibitive, and we provide scholarships to students from low income families to that end. As a student at Northside Music School, you are surrounded by people who constantly challenge you to improve and innovate. It is difficult to imagine a more nurturing environment for fostering musical achievement in all levels of learners. 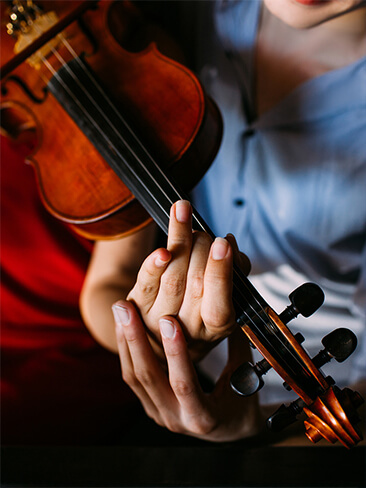 In addition to music lessons, we offer instrument tuning and even instrument repairs! If you need work done on your piano, we will go out of our way to make a prompt house call for you. Call us at (210) 696-1973 to schedule your lesson at Northside Music School! Why Choose Northside Music School? Northside Music School was started in 1954 and has provided lessons to students of all levels, ages and backgrounds ever since. Robin Abraham and the amazing teachers at Northside Music School have honed their skills from some of the best music schools in the country, and they are excited to share their passion for music with you! Call us at (210) 696-1973 to schedule your first lesson with Northside Music School.